Welcome to historic Worcester, Montgomery County's stately township known for accessibility, character and charm. 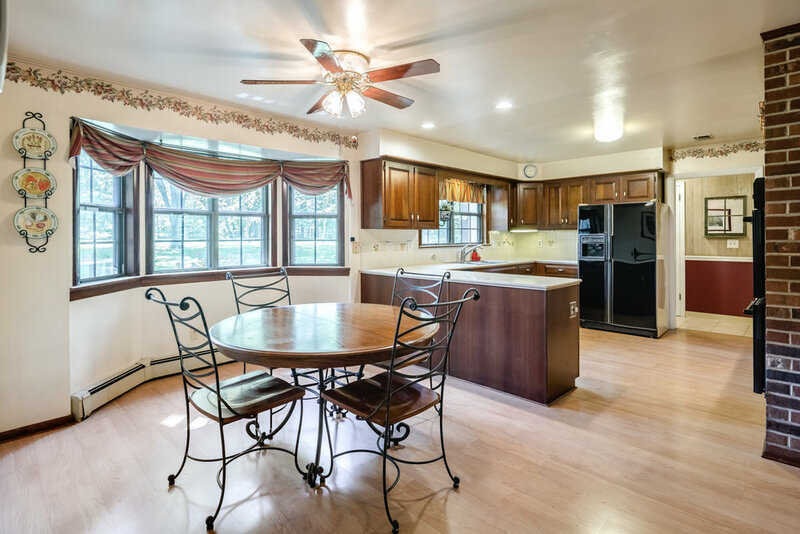 Nestled on over two acres of lovely, landscaped grounds adjacent to Center Square Golf Club in the award-winning school district of Methacton, this impeccably maintained home exudes exquisite craftsmanship. Curb appeal begins at the door with this storybook Tudor featuring a steep, gabled roof, elaborate brick, stone and stucco work and decorative half-timbered details. Once inside, the distinctive center hall with terracotta tile anchors the sunny living room with the formal dining room. 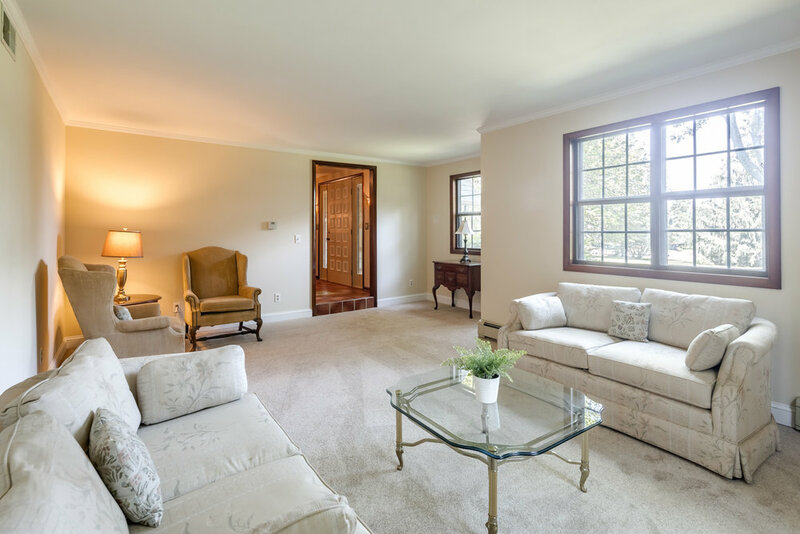 New wall-to-wall carpeting and fresh paint add elegance to the living room and a chair rail, crown molding and refinished hardwood floors provide charm and warmth to the dining room. 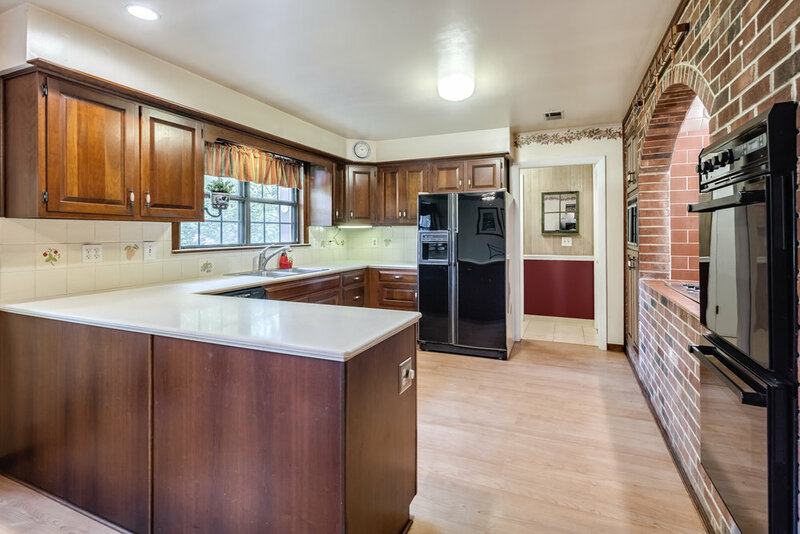 The spacious kitchen is outfitted with maple cabinets, a double sink and a built-in stove top with arched brick surround, a uniquely stunning feature. 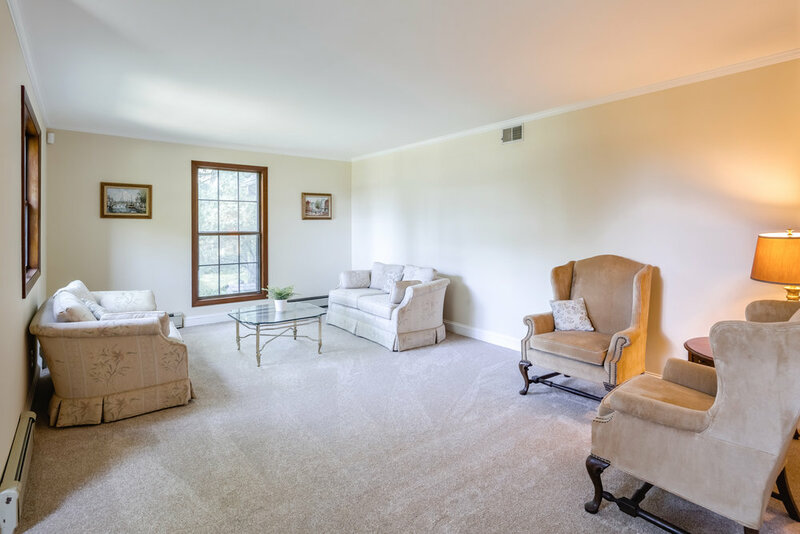 The family room is warm and cozy and perfect for curling up with a book or having guests over for a football game. It boasts recessed lighting, hardwood floors and a large brick wood-burning fireplace, ideal for cool evenings. Attached, find a quiet office with custom built-in bookcases and hardwood floors. French doors from the family room invite the outside in and lead to a large deck, perfect for grilling and dining al fresco. Warm up on cold nights in the heated Jacuzzi overlooking an outdoor oasis. The yard is wonderfully landscaped and a canopy of mature trees provide peaceful relaxation and comfort. A laundry room, large pantry, and half bath round out the first floor. Upstairs find two spacious bedrooms, one leading to an unfinished attic, a sunny hall bath and a Master Suite with bath and walk-in closet. This home was lovingly cared for by just one owner and pride of ownership abounds. Worcester Township and the surrounding area is known for its quaint business community and is within close proximity to golf courses, libraries, shopping, restaurants, and entertainment. Spend the day biking the paved trails or fishing at Norristown Farm Park, enjoy shopping in Center Square or the unique, one-of-a-kind, independently-owned shops throughout the Village of Skippack, a day at Elmwood Zoo and a delicious Italian dinner at From the Boot. With easy access to King of Prussia and Plymouth Meeting, the location is second to none. If you are looking for a distinctive home loaded with original detail and character, look no further!